The L'Artusi pastry chef wants to have a career that inspires others. L'Artusi in New York City is known for what our inspectors deem "wickedly good Italian dishes." Though "tender potato gnocchi in a rabbit cacciatore, laced with garlic, sweet tomato, rosemary and sage" might initially come to mind, one can end their meal with a number of diner favorites, such as the olive oil cake or the bittersweet chocolate budino. The person in charge of the dolci section of the menu, along with the desserts at sister restaurants dell'anima and Anfora, is executive pastry chef Jessica Craig. Craig was born and raised in Long Island and belongs to a huge Jamaican family with six sisters and four brothers. She has been drawn to the kitchen since childhood. "Pastry is something that I've always loved. Even growing up as a kid, I was always in the kitchen baking," she shares. When it came time for college, Craig earned degrees in culinary arts and hospitality management from the New York Institute of Technology. 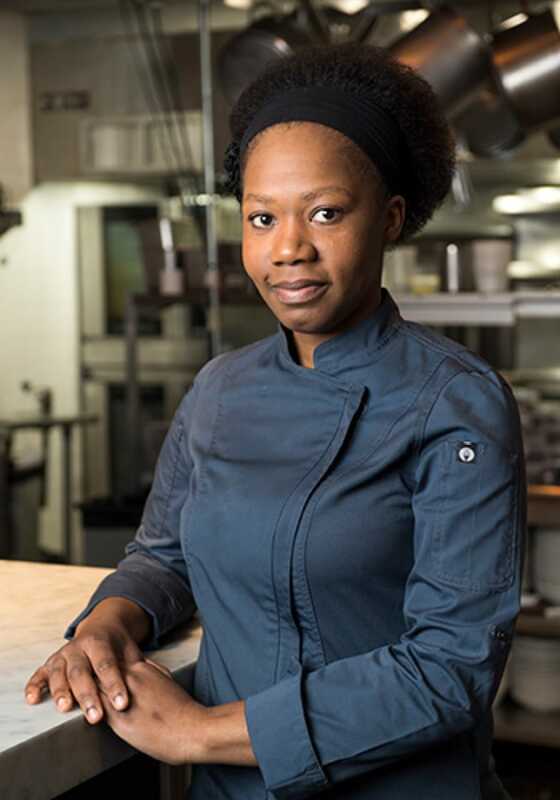 Though one might assume an aspiring pastry chef would focus one's studies in that field instead of a broader culinary program, Craig's choice to earn a culinary degree gives a glimpse into the way her mind works. "I think subconsciously I kind of knew I was going to get into pastry, but I really wanted to learn everything there is to know about cooking before making that decision. I chose pastry because it's a part of the kitchen that most chefs know little about." She continues, "There's a little bit more precision to that area of the kitchen and I enjoy that." The 34-year-old chef has been cooking her whole adult life. About five and a half years of Craig's experience is from kitchens in the Hamptons. It was during that time that Craig found her first mentor in pastry chef Molly Harding. 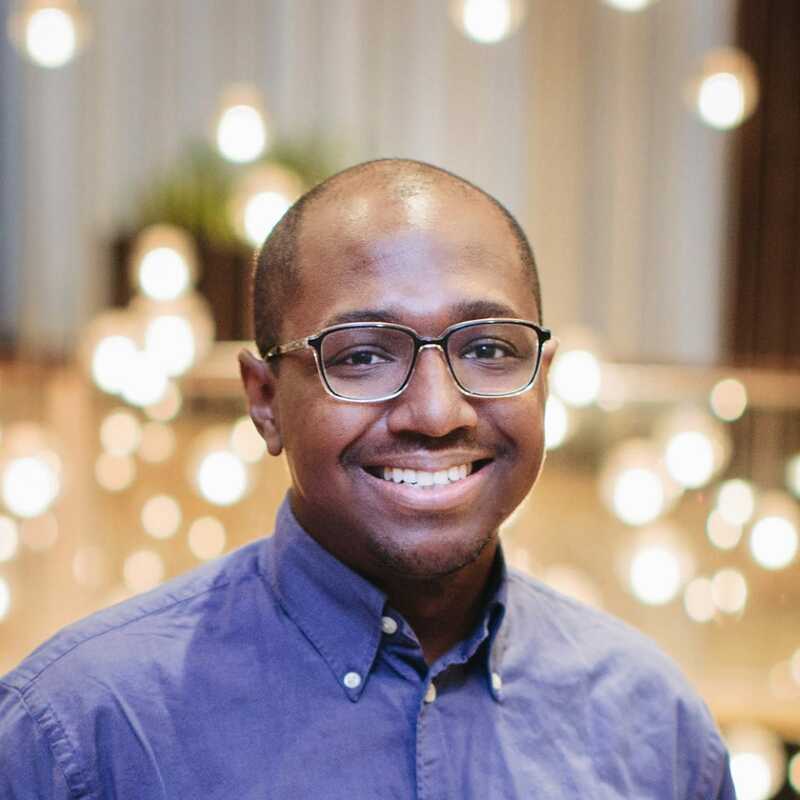 In addition to teaching her seasonality, the importance of farmers and how things actually grow, Craig also credits Harding with impressing the need to be informed about matters outside of the kitchen, such as politics and current events. "She made me pay attention more to what's going on around me." "Once I felt like I learned everything I could in that position I moved to NYC." From there she spent almost a year with Altamarea Group before bouncing around a bit in search of a home. Most recently, Craig spent a year and a half at Locanda Verde, which is where she gained a second mentor in pastry chef Kierin Baldwin, who taught Craig the importance of acid with fruit to balance the flavors. (She also discovered her love for making jams and jellies in that role.) Craig then joined L'Artusi as executive pastry chef in April 2017 after seeing an ad for the position. "I took a leap and I got the job." Inspiration for Craig's desserts comes from travel, dining out and strolls through the farmers' market to see what's available and in season. "Most of the time I try to go for classics that people can relate to and spin it a little bit." 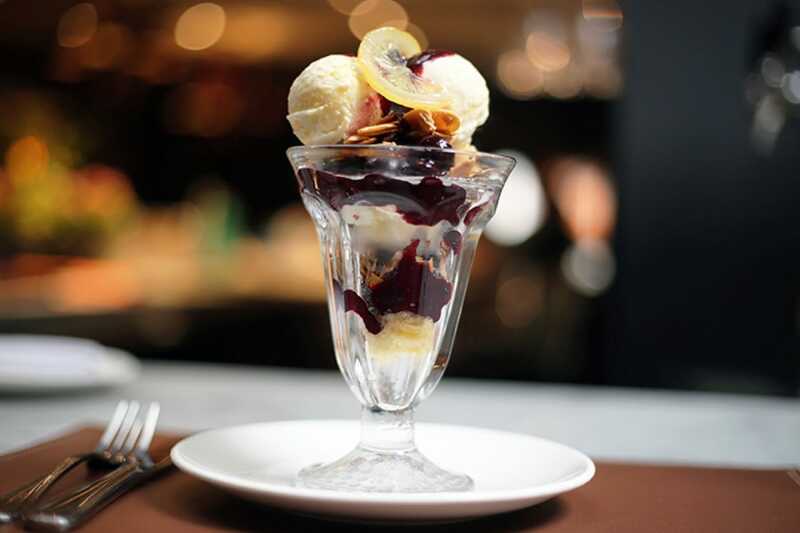 One recent example is a peanut butter gelato sundae with caramelized bananas and peanut butter and chocolate sauces. "Growing up I would go to [local chain] Friendly's on Long Island, where I would have a Reese's peanut butter cup sundae. So it's an adult form of a childhood favorite." Bananas, cherries and peaches are among Craig's favorite ingredients to incorporate into desserts, but above all of them is salt, an ingredient she feels a lot of pastry chefs are afraid to use. On the other end of the spectrum, you'll likely never see her use white chocolate. "No one at the restaurant really likes white chocolate," she says with a laugh. L'Artusi is Craig's first experience running a kitchen in New York City, where she oversees a sous chef, Janee Humphreys, and four pastry cooks. Over the years she's developed the strong backbone and self-assurance necessary to effectively lead a team, but these were missing earlier on in her career. Craig cites one instance as a sous chef where the other sous chef would question her work so much that Craig started to doubt herself. Despite it being a less than ideal environment, Craig shares that she walked away from that job with a much thicker skin and the ability to be a better leader. Looking ahead, "I'm riding this as far as I can take it," she shares. Craig loves the diversity and inclusiveness of the L'Artusi staff. "In a lot of ways, the kitchen is like a pirate ship and we have our own rules. But at the same time, people should be able to come into work and not feel uncomfortable." The restaurant group has created a familial environment that makes her happy to come into work each day. "Even when guests come in, it's like, 'Welcome to our home.'" Eventually she would love television opportunities or the chance to build her own empire, "Similar to any man in the industry." Buy beyond these personal goals, Craig also aspires to be a role model in the industry. "I didn't necessarily have the mentors as far as black female chefs—or anyone who looked like me—as someone to look up to. I'm trying my best to have a career for someone else to look up to." For those looking up to her, Craig espouses traits of patience and perseverance as necessary for making it in this profession. "It's a tough industry, but I feel like the rewards are well worth it." Thankfully, she feels that there is change in the air. "It's diversifying away from your typical chefs who normally get the same pats on the back for the same, with all due respect, mediocre work, or even similar work that women and people of color also do." She continues, "I'm happy that things are moving in a direction where there's change coming, and hopefully it continues to move in a positive direction." As for why Craig is a pastry chef in the first place? "I can't imagine doing anything else. I get sincere joy and satisfaction out of it. You can have the most crappy day, and having a bit of dessert can make that crappy day a little bit sweeter," she shares. "I want to bring you to that happy place that touches you to your core." Band of Bohemia's pastry chef has spent all of her life around desserts. The lauded French chef has partnered with sake director Hiroshi Sakurai for the recently-opened spot in the 8th arrondissement.